Companies across the waste industry are trying to figure out how to fill the employment gap by recruiting greater numbers of younger workers (and then convincing them to stay in the waste industry once they are hired). It is a big challenge, but a solvable one. The waste industry is well positioned to attract upcoming or recent college graduates for several reasons. Above all else, millennials want to do work that creates a positive impact. Almost every time we ask millennial candidates “why do you want to come to work here?” they answer, "because I really think I can make a difference.” Surveys of younger workers provide more evidence to support the truth of this. According to The 2017 Deloitte Millennial Survey, a vast majority of millennials believe that business has the potential to solve some of society’s biggest challenges. Younger generations want to feel that the work they are doing will have a positive social or environmental impact. This fact presents both challenges and opportunities for employers who are hoping to recruit younger generations of workers to the waste industry workforce. 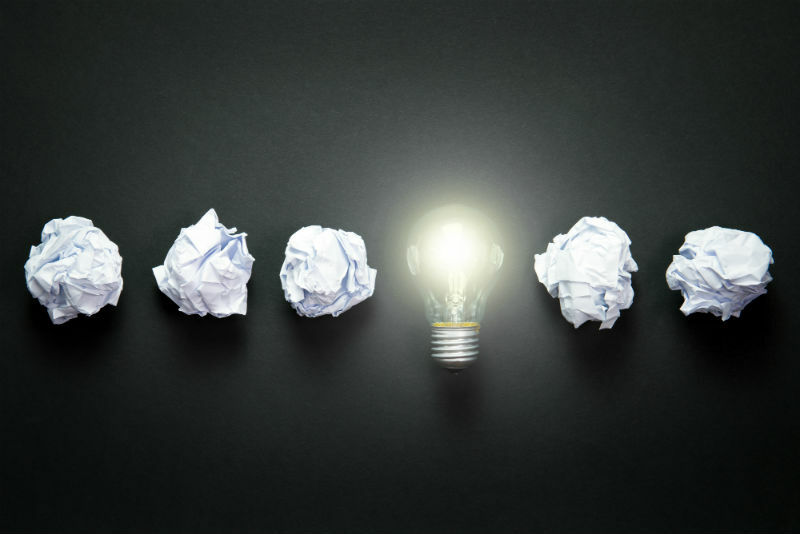 The challenge is that many millennials hold unflattering and outdated notions about the waste industry, which prevent them from considering or exploring careers in the field. To attract younger candidates, the waste industry will need to work to overcome this negative image as a contributor to pollution and environmental degradation. The opportunity here is that those stereotypes are false–and the reality will appeal to younger workers. Today’s waste industry is innovating new ways to manage the waste stream and reduce environmental impact of trash in ways that go far beyond recycling efforts. Some are finding ways to divert unused food from landfills by sending it to local food banks, while others are undertaking streamlining efforts to reduce the carbon footprint of their trucks. The waste industry must raise awareness about those efforts among younger generations to begin changing hearts and minds. The companies that we are seeing have the most success with recruiting younger workers are rebranding all of their recruiting efforts. 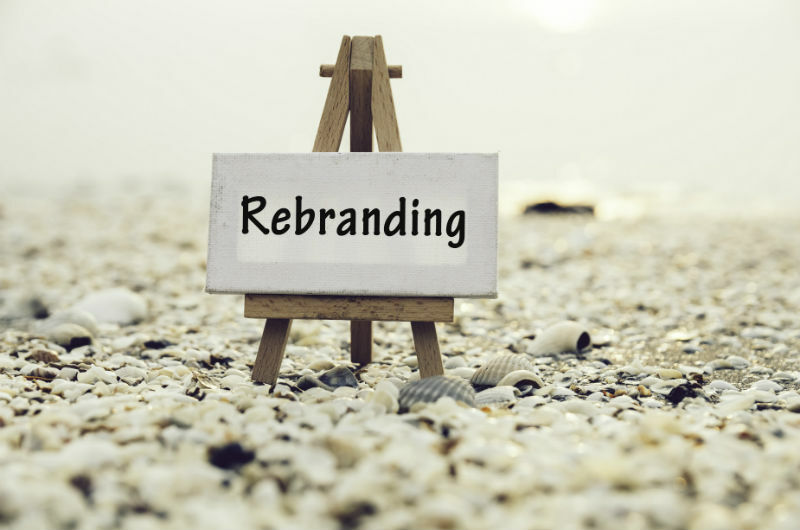 This rebranding allows them to lead with the innovative ways in which they are increasing sustainability and reducing the impact of waste on the environment. Train your recruiters to show potential candidates that you offer stable, tech-driven, long-term career opportunities that give workers a chance to really make a difference. We always hear from waste industry professionals how much they love their work and that no two days are ever the same. When asked to describe his career in the waste industry, one man we know said, "It's exciting, challenging, fun, brutal, and never boring." Getting out that message will go a long way toward attracting millennial recruits. 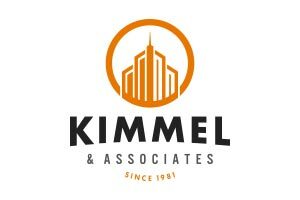 For another approach to solving the employment gap, read Kimmel & Associates’s article Employers Should Not Fear “The Silver Tsunami” for tips on attracting workers from the baby boomer generation.